Fall is in full swing, making the foliage-swept Catskills the ideal weekend destination for every kind of traveler. Feast your eyes on varying hues of auburn, burnt orange and mocha and sip up fresh, crisp air while you get away from it all. 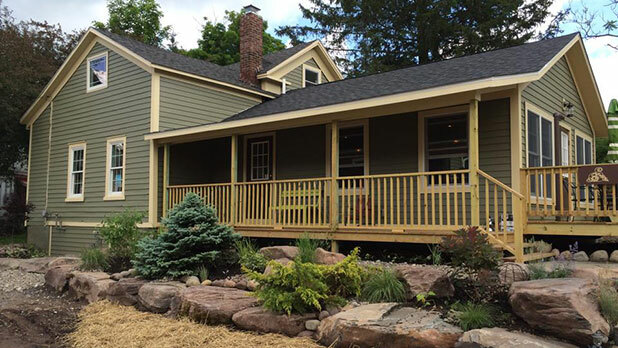 Here are three ways to do the Great Western Catskills - if you&apos;re brave, you&apos;ll try all three. 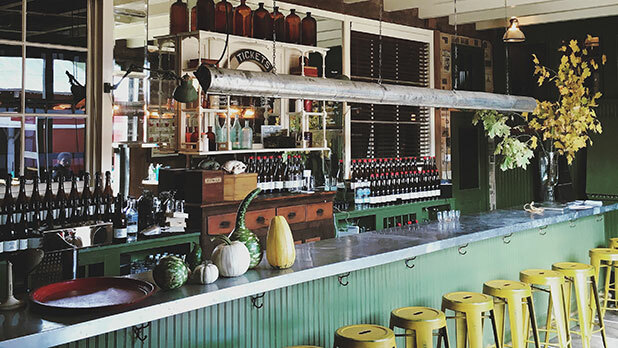 The Catskills is a foodie&apos;s dream. 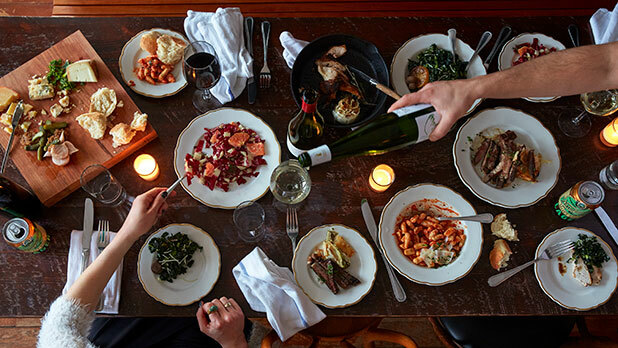 With critically acclaimed restaurants and fall-specific dining opportunities alike, the region is an ideal place for foodies to wine and dine all weekend long. Brushland Eating House in Bovina was founded upon the idea that the house that provides the food should be as comfortable and enjoyable as the food served in it. Table on Ten in Bloomville is a gathering house known for its creative, nourishing, seasonal fare. Get bodywork done on the second floor after you provide your body with organic, tasty sustenance. 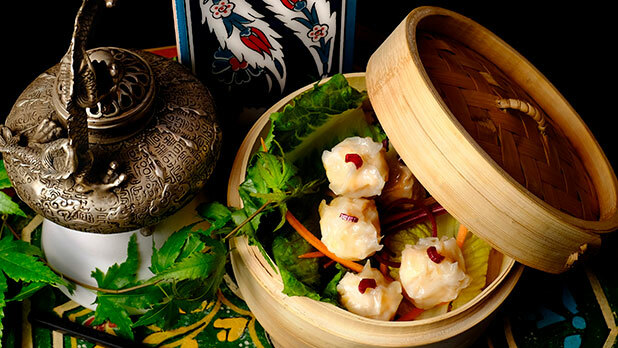 Both of these eateries were ranked among the top 227 restaurants in the world by Conde Nast Traveler. Two Old Tarts is a well-known must-stop bakery cafe in the heart of the Andes. Sit on their outdoor deck and enjoy a pastry, sandwich, vegetarian chili or soup while you marvel at the surrounding colors of fall. Tulip & Rose&apos;s menu is chock full of carefully selected organic and fresh, local ingredients in the quaint town of Franklin. If the weather is right, sit outside while you enjoy its multicultural cuisine, inspired by traditional Indian and Greek fare, just to name a few. Let autumn be your guide this season. From pumpkin patches to cider tasting to foliage gazing, the Catskills encompasses every fall fun activity you can dream of. Cider screams autumn, and lucky for you, Wayside Cider opens its doors in Andes this month. Head here for the perfect fall sensory adventure. Sip your cider fireside in the outdoor lounge engulfed by the beautiful fall leaves. You know their ciders are fresh because they&apos;re "dry, peaty, and aromatic, with a brisk bite" versus the syrupy stuff you buy in a grocery store, says GQ. Celebrate this season of harvest at the Lucky Dog Organic Farm Store, where they make all the fare from the fully functioning farm in their backyard. It doesn&apos;t get much fresher than this. 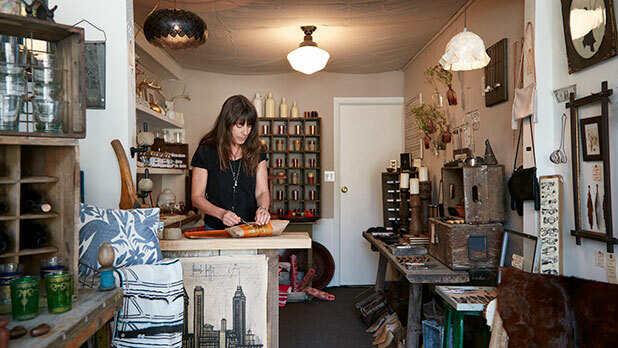 Enjoy a baked good and a bit of antiquing in this unique little shop while you&apos;re at it. Sure...you can buy a pumpkin at a store. But picking it at the patch is so much more fun! 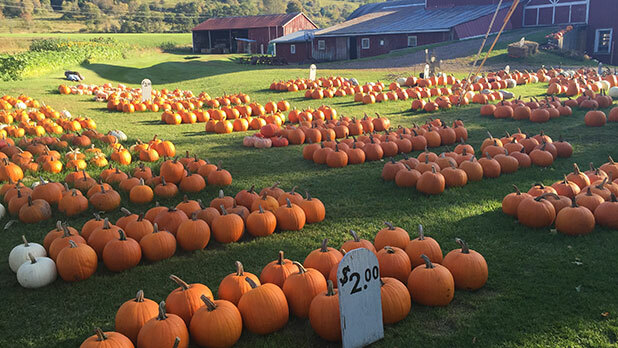 Head straight to the source at one of the Great Northern Catskills&apos; many pumpkin patches. Check out fall-inspired events and festivals (like the Jack O&apos; Lantern Jamboree at Maple Shade Farm) happening this season on the Great Western Catskills events calendar. 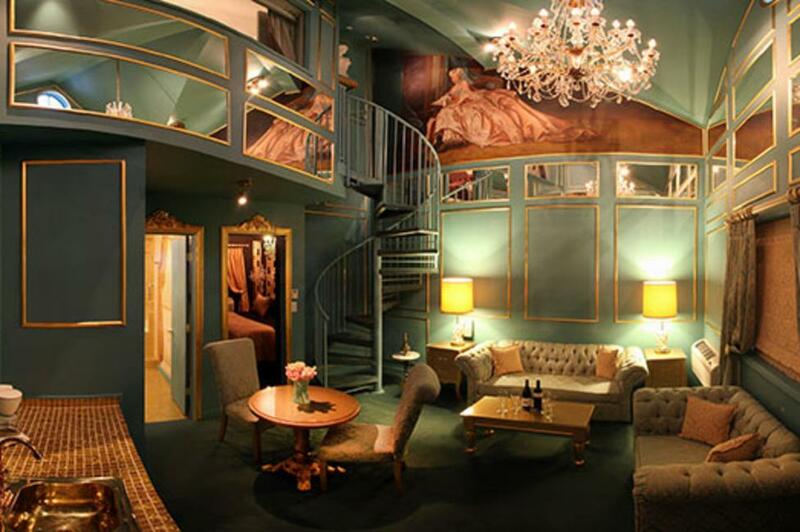 Head to The Roxbury for the region&apos;s best (and most unique) spa experience. 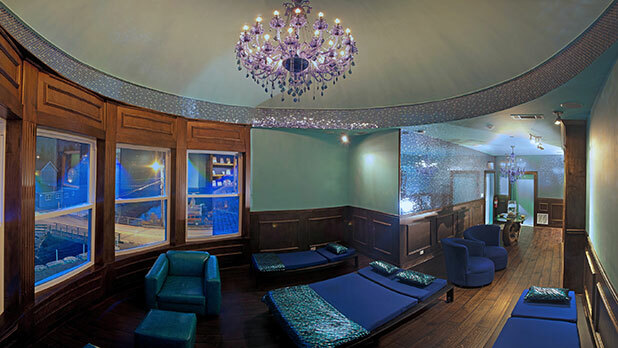 Relax in the intimate 600-square-foot "mini-spa" made of thousands of shimmering iridescent mosaic tiles, then sweat it out in the dry sauna. 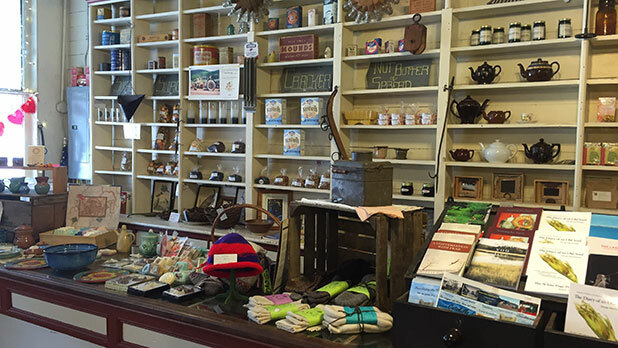 Shop ‘til you drop at the region&apos;s best boutique and antique spots. Nestled in the small historic town of Delhi, Stone and Sawyer prides itself on celebrating the talent in the surrounding region. 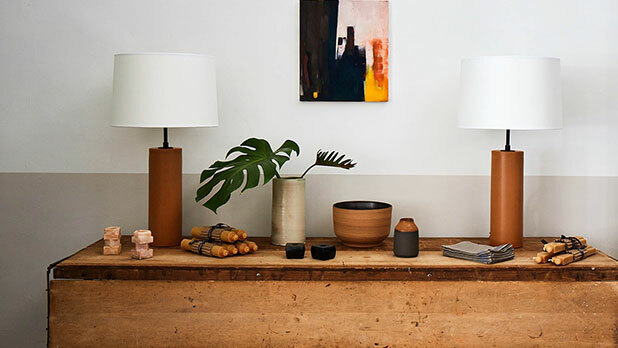 Find fine locally hand-crafted home goods here. The Stonehouse in Delhi is a finely curated boutique in the heart of Delhi featuring a combination of locally crafted and antique products. "Made and found" is their tagline. The Camptons in Hancock is a must-see unique studio and gallery space in Hancock exhibiting the artwork of various artists near and far.